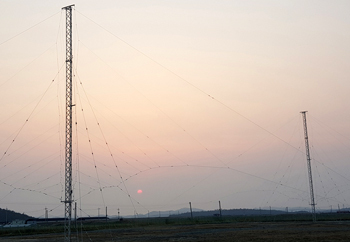 Collins Aerospace Systems has implemented its first High Frequency Data Link (HFDL) Ground Station in Korea's South Jeolla Province, which will enhance the company's air-to-ground communication services in the North-Pacific region. 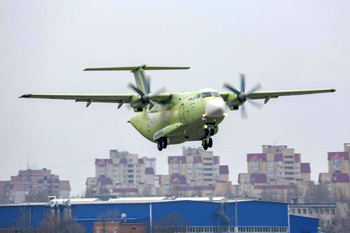 Russian State Corporation Rostec is implementing the project of building the country's first transport aircraft - Il-112V. 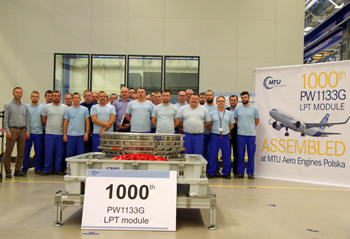 The components and assemblies of the new plane, built by Rostec's organizations, successfully performed during the first flight of the plane. 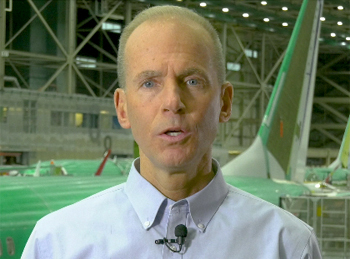 We at Boeing are sorry for the lives lost in the recent 737 MAX accidents. 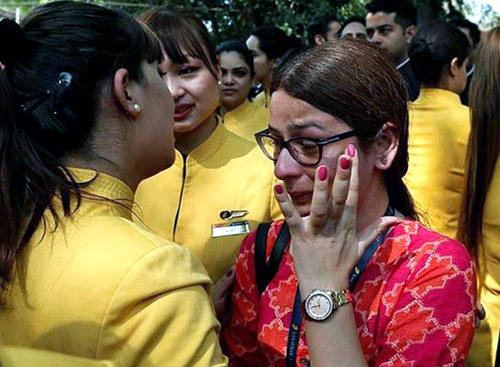 These tragedies continue to weigh heavily on our hearts and minds, and we extend our sympathies to the loved ones of the passengers and crew on board Lion Air Flight 610 and Ethiopian Airlines Flight 302. 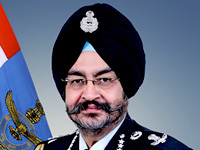 Inmarsat, the world leader in global mobile satellite communications, today announced that its Indian telecommunications partner, BSNL, has received an In-Flight and Maritime Connectivity (IFMC) license from the Government of India's Department of Telecommunications. 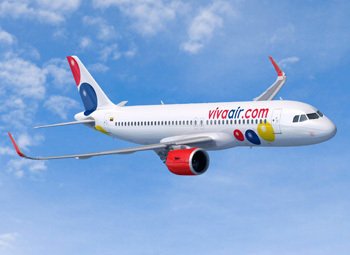 Viva Air and CFM International have finalized the airline's selection of CFM engines to power its new fleet of Airbus A320 aircraft. 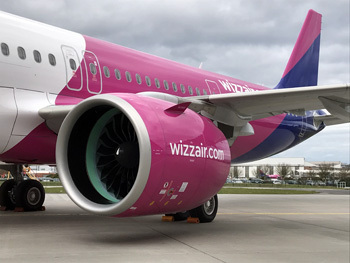 Pratt & Whitney, a division of United Technologies Corp., and Wizz Air Hungary Ltd. (Wizz Air) celebrated delivery of the airline's first Airbus A321neo aircraft powered by Pratt & Whitney GTF engines. 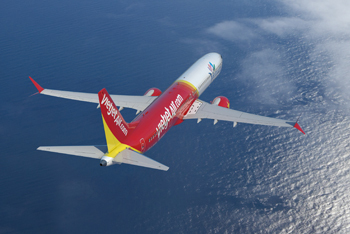 Boeing and Vietjet confirmed that the innovative and growing Vietnamese carrier has purchased 100 additional 737 MAX airplanes, taking their MAX order book to 200 jets. 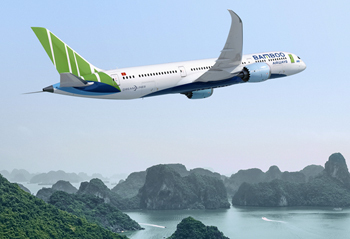 Boeing and Bamboo Airways today confirmed an order for 10 787-9 Dreamliners valued at $3 billion according to list prices. 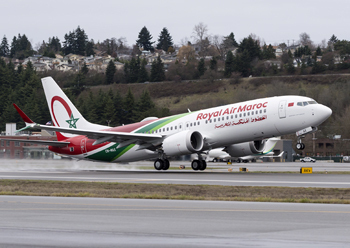 Boeing today announced an agreement with Royal Air Maroc to use a suite of Boeing AnalytX-powered crew solutions to bring greater efficiency to the airline's planning and operations. 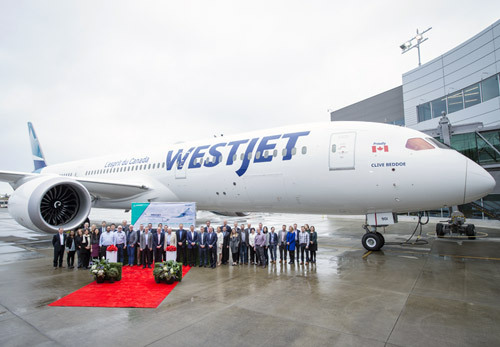 Pratt & Whitney, a division of United Technologies Corp., along with Airbus and Delta Air Lines celebrated the entry into service (EIS) of the airline's A220 aircraft powered by Pratt & Whitney GTF™ engines. 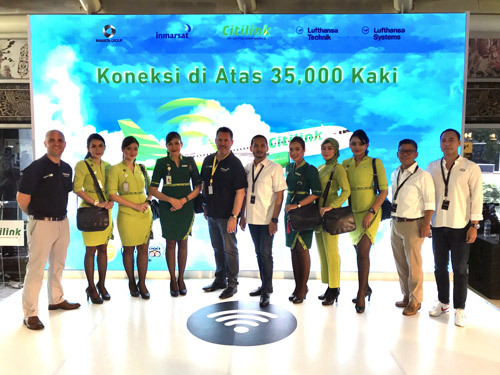 Pratt & Whitney, a division of United Technologies Corp. and Cebu Pacific celebrated delivery of the airline's first Airbus A321neo aircraft, powered by the Pratt & Whitney GTF™ engine. 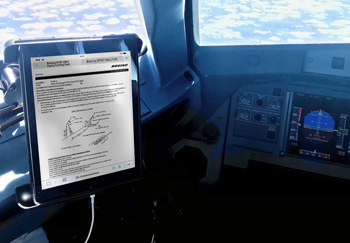 Inmarsat, the world leader in global mobile satellite communications, has certified Vistair's Electronic Flight Bag (EFB) application, DocuNet™, for use on its SwiftBroadband-Safety (SB-S) digital aircraft operations platform. 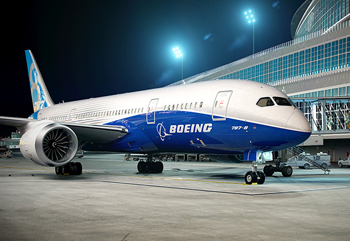 Liebherr-Aerospace has been selected by Boeing to deliver the Nose Wheel Steering Remote Electronic Unit for the 787 Dreamliner. 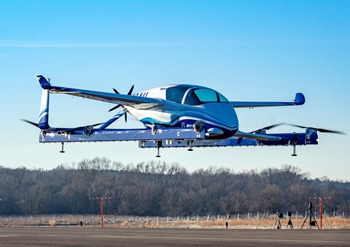 Boeing yesterday successfully completed the first test flight of its autonomous passenger air vehicle (PAV) prototype in Manassas, Virginia. 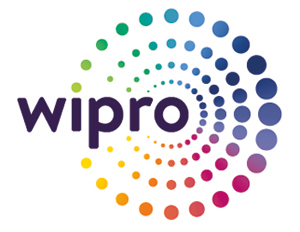 The aerospace business of Wipro Infrastructure Engineering (WIN) announced today that it has commenced shipments of part supplies to Boeing from its plant in Bangalore (Devanahalli), India. 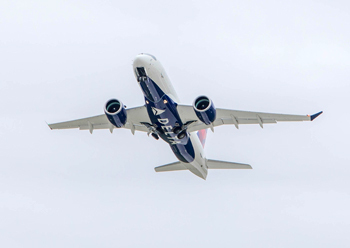 Embraer and Boeing have welcomed approval by the Government of Brazil of the strategic partnership that will position both companies to accelerate growth in global aerospace markets. 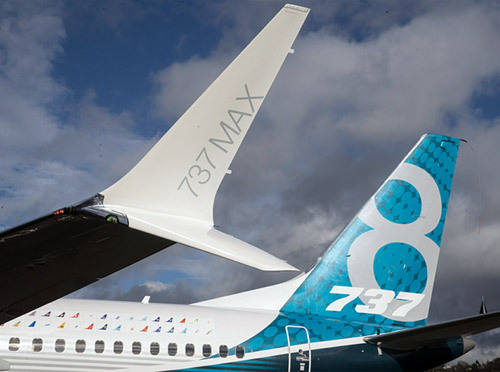 Boeing delivered 69 737 airplanes in December and set a new annual record of 806 deliveries in 2018, surpassing its previous record of 763 deliveries in 2017. 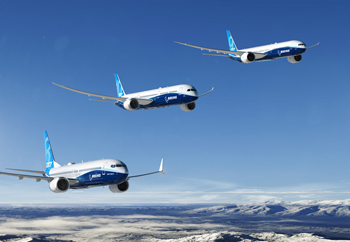 Even as Boeing delivered more jetliners, the company again grew its significant order book with 893 net orders, including 203 airplane sales in December. 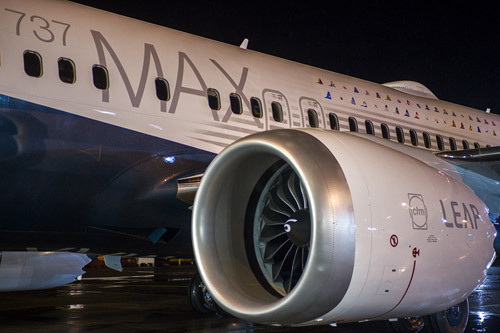 Boeing today delivered the first 737 MAX for Royal Air Maroc, which plans to use the fuel-efficient, longer-range version of the popular 737 jet to expand and modernize its fleet. 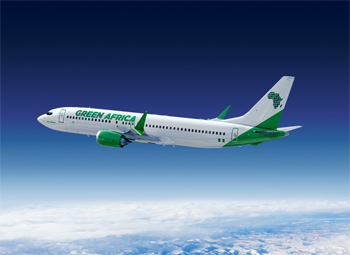 Boeing and Lagos-based Green Africa Airways today announced a commitment for up to 100 737 MAX 8 aircraft, evenly split into 50 firm aircraft and 50 options, as the airline gears up to begin commercial operations. 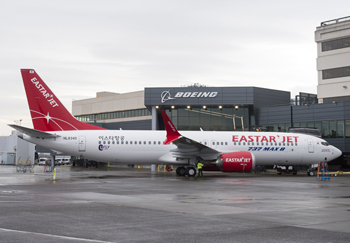 Boeing today delivered the first 737 MAX for Eastar Jet, making it the first airline in Korea to operate the more fuel-efficient and longer-range version of the popular 737 jet. 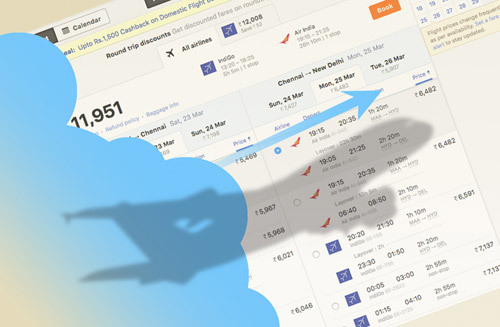 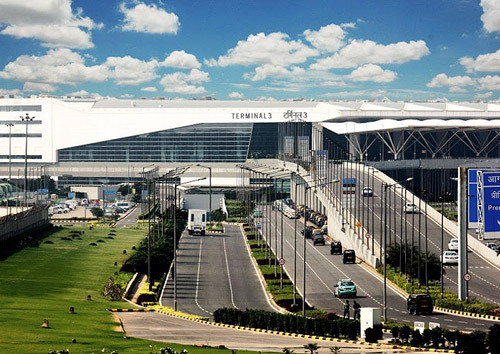 Boeing raised its long-term forecast for commercial airplanes in India as unprecedented domestic passenger traffic and rapidly expanding low-cost carriers (LCCs) drive the need for 2,300 new jets - valued at $320 billion - over the next 20 years. 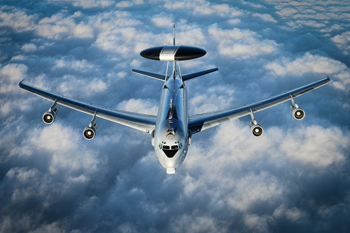 Boeing delivered the final Airborne Warning and Control System (AWACS) aircraft modernized with avionics and a digital cockpit to the North Atlantic Treaty Organization (NATO) in Manching, Germany. 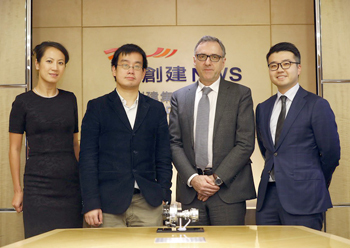 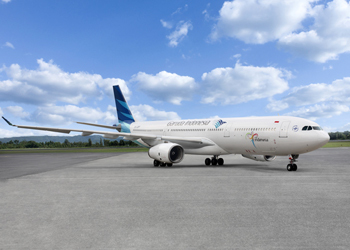 Goshawk Aviation Limited (NWS Holdings) and CFM International today finalized an agreement for the purchase of LEAP-1A engines to power 12 new Airbus A320neo aircraft. 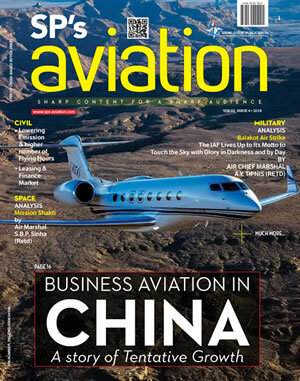 Embraer and Boeing have approved to the terms of a strategic partnership that would position both companies to accelerate growth in global aerospace markets. 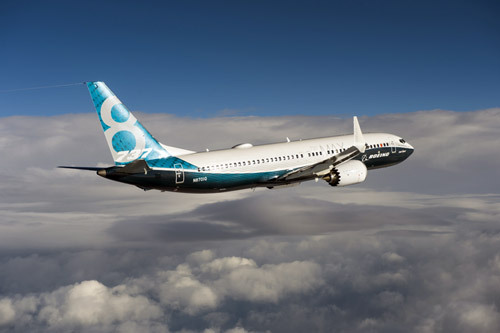 Boeing and joint venture partner Commercial Aircraft Corporation of China, Ltd (COMAC) today celebrated the delivery of the first airplane from the new 737 Completion and Delivery Center in Zhoushan, China.